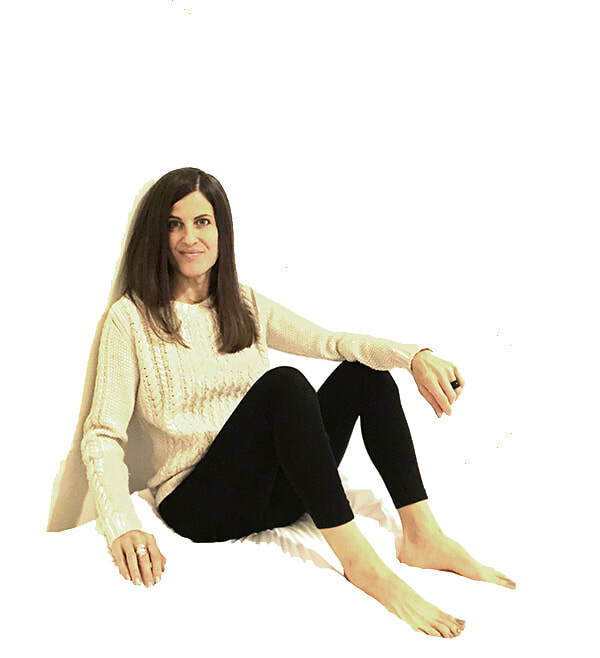 Contact Leslie Helpert to set up a complimentary 20-minute consultation session to learn about her virtual, in-person, vocal performance training and voice-based sound-healing sessions. The quality of our voice profoundly mirrors the physiological patterning of our lives. Voice-work effectually makes room for our fullest, reinvigorated and clarified expression in the world. I’m Leslie Helpert, voice-coach, composer, artist and long-time performer. I’ve supported voices around the globe for over 20 years. I understand what it takes to nourish expression, having performed original musical works in over 300 venues and recorded dozens of compositional projects in studios worldwide. I’ve been the country of Bermuda and Denmark’s elected resident musician, produced spoken and sung copy, supervised voiceovers, coached Sony international artists in recording session, and directed music scores for major commercial projects. I’ve also written over 1,000 lyrical songs, novels, and volumes of poetry. I've ghost-written and edited others’ material and am an avid illustrator whose artwork is commissioned worldwide. For 18 years, I've been a yoga educator who is Yoga Teacher Alliance-certified and I hold a master's degree from The Berklee College of Music in Performance with a special focus on holistic practice and productivity. I help people "come to voice", which I regard as a lifelong art. Whether your aim is to produce musicals, sing through registers effortlessly, develop creative-wellness programming for your company employees, heal physical voice conditions, project your sound on stage, repair from grief or trauma, become more comfortable speaking and being heard, or learn how to become a sound-healer yourself, I work with all of my clients to bring their ultimate ambitions to life. To me, there is no area of our lives that the voice does not support bettering. I think of each person's voice as its own symbolic "big bang", a fortifying resource that sets into perpetual, expansive motion our live's greatest potential. I work meticulously, "working out" the voice in a plethora of simultaneous approaches, integrating traditional eastern arts, holistic medicine, physics, theater, musical technique, neurolinguistic programming, and handfuls of synergetic methods. Through voice work, I can help you learn how to relieve physical pain, deeply relax, break habitual patterns, energize physical performance-- all while supporting you to finesse your greatest creative projects, project your sound effortlessly or deliver a significant public talk with confidence. In working with hundreds of voices globally, I’ve come to understand the voice as the “master cleaner”, purifying and activating our creative wellness. While I teach "vocal" work, the voice is a vehicle for my greatest offering, to truly provide others with clear paths for self-care and joyous, self-realized lives. Science shows us how creative practice bridges the left and right brain's relationship, helps us center, find presence and ground. It is my experience that creative practice, additionally, is the missing link bridging together our mental and physical health. As science explores the wide-ranging possible implications of the sounds and songs produced by animals like whales and birds, we step into an era of re-framing the potential of our own voice. When my clients successfully learn to maximize their expressive power, they resultantly support their longevity, drive and purpose-- and, as psychological studies confirm, feeling purposely connected to our lives is a key factor to happy hearts, healthy minds and sustained relationships. You may wonder, "is voice-work for me?" Working with your voice, no matter how you vocally identify yourself, is like physical exercise, or practicing good oral hygiene, it's truly a basic form of self-care. I'm happy to provide you with a short phone/video consultation to hear your unique vocal interest and to explore how we may work together. I design programs for individuals, groups, institutions, companies, theaters, yoga studios and more. Additionally, I have a teacher training program and an e-course (the latter which you can purchase on this site). I work virtually and in-person and am home-based in Manhattan, NYC. I'm honored to be here as a guide to help you empower your most joyous vocal expression.